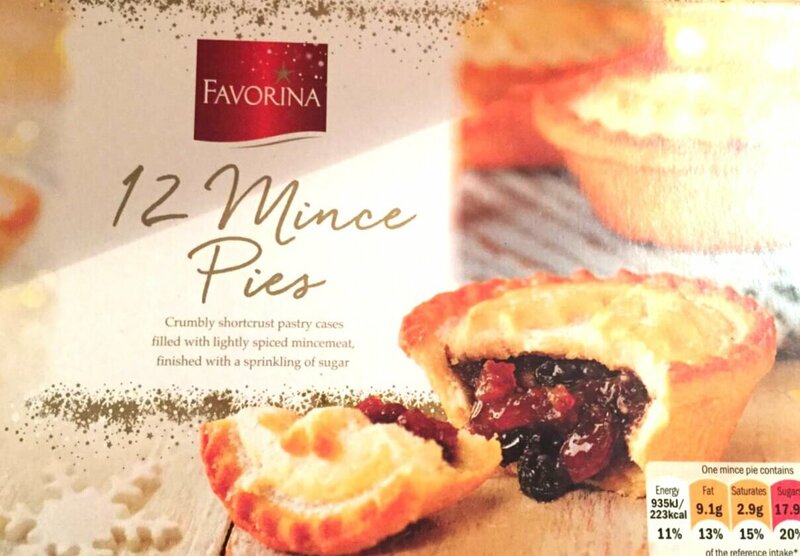 I missed out on the Lidl mince pie last year, something that makes me wince having just tasted the class of 2017. What they’ve produced is a a really well filled pie, with a lovely pastry – just crumbly & sweet enough – and a superb sprinkle of fine sugar on top. The mincemeat is tasty, sweet and contains plenty of full fruit – not a blended paste like some this year. Considering the price (£1.59 for 12) and that these are a ‘standard’ pie – not Specially Selected or Extra Special – this is a triumph. It’s official, the ‘budget’ supermarkets rule the mince pie roost in 2017.